Aladdin was founded in 1956 by Tom Wright, Tom was an innovator in the carpet and rug cleaning business. 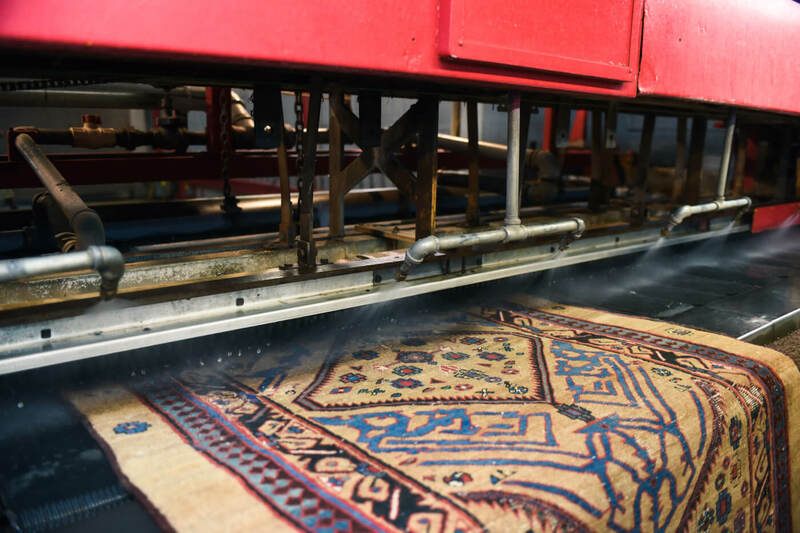 Aladdin was the first company to utilize truck mounted equipment for carpet cleaning, and was the first company to install machinery specifically made for the professional cleaning of oriental rugs in San Antonio. The building was a Kist Soda bottling factory prior to becoming a rug cleaning facility, Tom Wright sold the business to Guy Floyd and in 1996 Bob Spalten joined as a partner and was named CEO. We’ve seen anything and everything you could possibly think of cleaning over the years… From a interior of a tractor to a Saudi Prince’s custom made aircraft, we even clean the Texas Cavaliers River Parade Barge! We always say, we clean everything but your clothes! Imagine it and we can clean it. 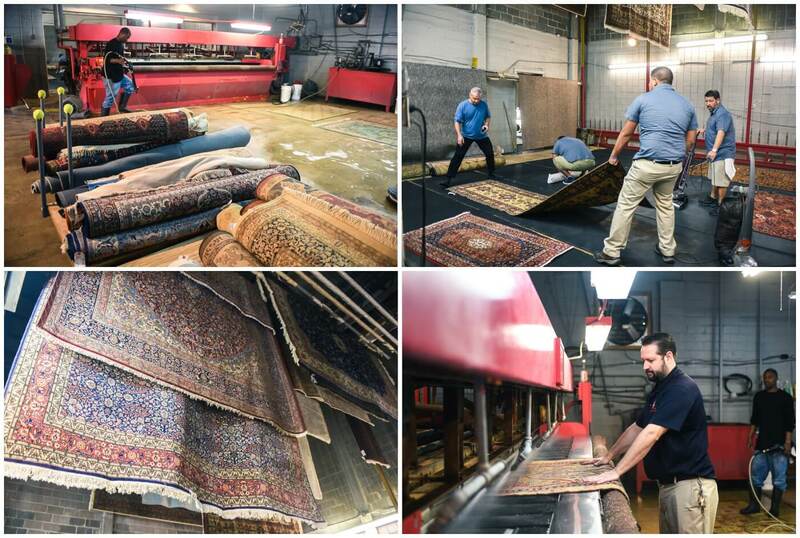 Aladdin is the only company in South Texas with a fully automated rug cleaning plant, which ensures the controlled environment needed to properly clean and dry your rug. 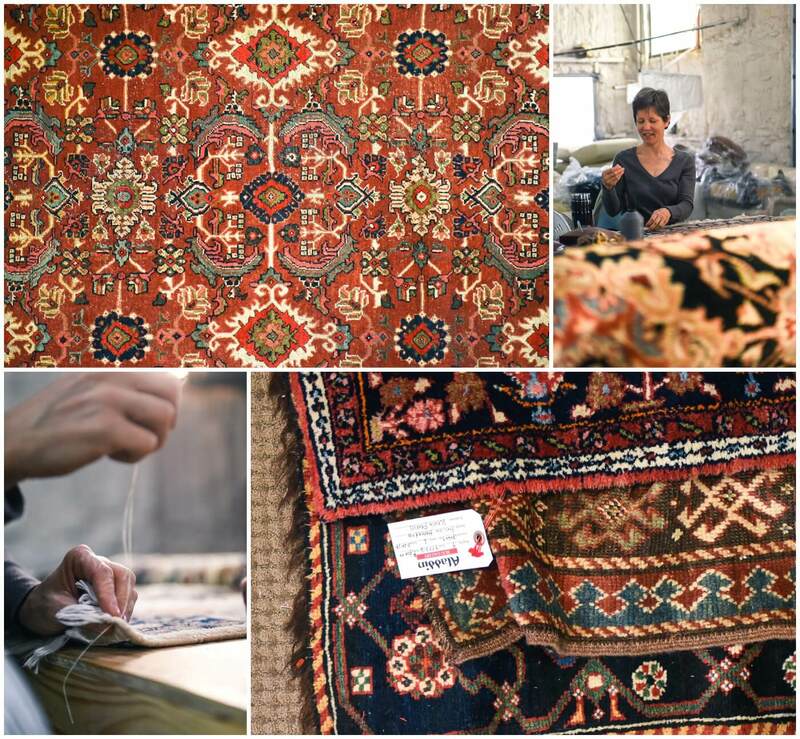 Each rug is handled by a trained and certified cleaning specialist who has years of experience in rug cleaning, repair and restoration. 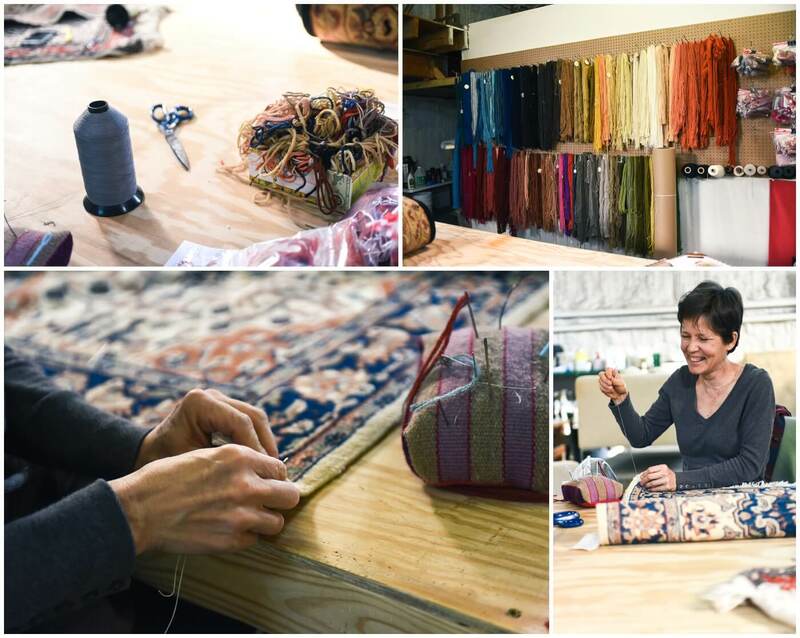 Bob Spalten, the president of Aladdin, is the only certified rug specialist (CRS) in the San Antonio area, less than 80 people worldwide have completed the rigorous training needed to achieve this distinction. 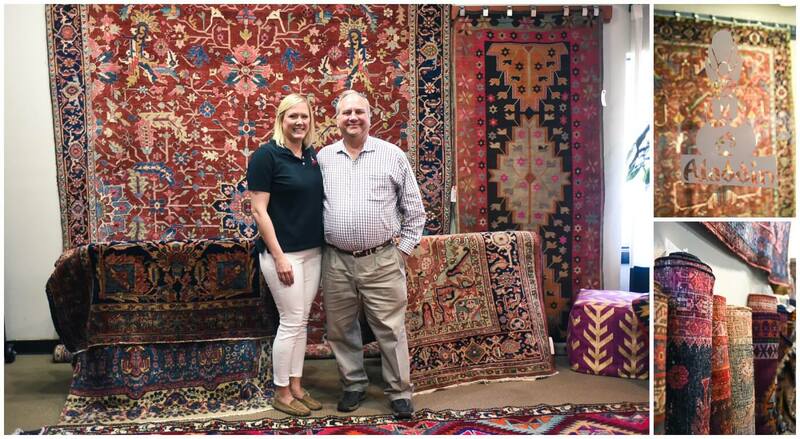 Damon Fortenberry, our Rug Department Manager & Meg Walker, Vice President are both certified Master Rug Cleaners. Meg will take over as President of the Association of Rug Care Specialists, the preeminent trade association dedicated solely to the art and science of rug care in 2018/19. We are constantly seeking to improve our value by delivering quality services with unparalleled customer service and excellence to exceed the expectations of our customers and the communities we serve. We look forward to continued growth and excellence in the cleaning industry! Bob is extremely active in the community, he is a member of the Texas Cavaliers, past chairman of the board for Big Brothers Big Sisters & Alamo Kiwanis Club and is an active member in the Seguin Rotary. He brought his passion for the community to Aladdin, we donate to hundreds of charity auctions annually, whether it be a gift card for services, a rug for auction or just attending the function, we love to help! Email Meg, meg@aladdincleans.com if you have a charity in mind or for more information! Thank you to Aladdin Cleaning and Restoration for letting us come and visit!